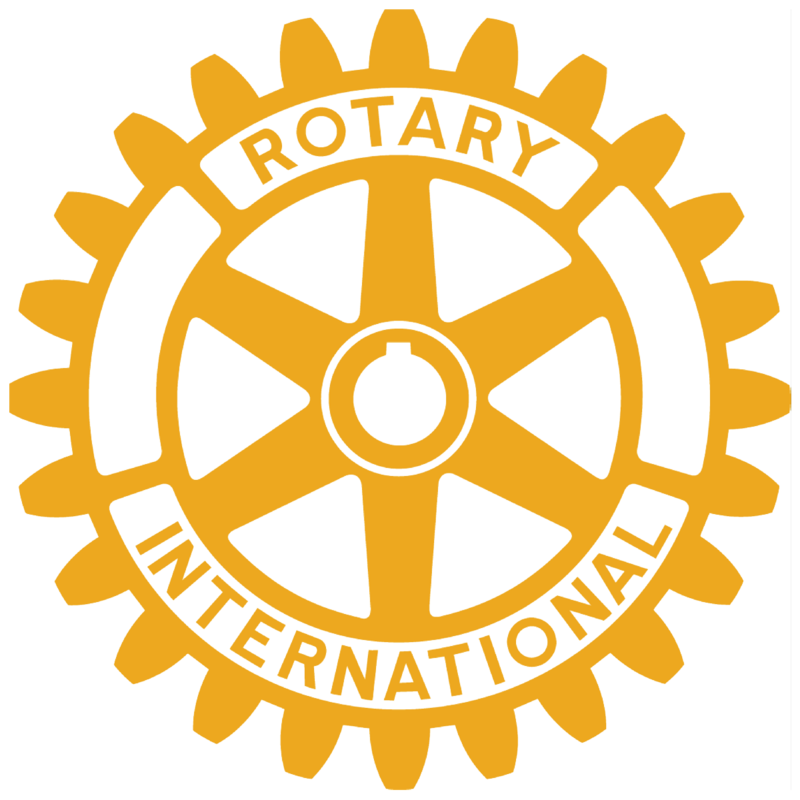 If you live or work in Rochester, Rochester Hills or Oakland Township you would be eligible for membership in the Rochester Rotary. For additional membership information contact Jeff Whitbey at Jeff@whitbey.com Our club meets each Tuesday at noon at the River Crest Banquet Hall on Avon Road and Livernois in Rochester Hills. In addition to weekly meetings our club is involved in a variety of service projects. Some of our projects (annual raffle and poinsettia sale) are focused on raising money for various local and international charities. Others projects are more hands on such as serving meals to the homeless, maintaining Rotary Gateway Park in Rochester or hosting a Christmas party for needy children. We have a lot of fun at our meetings and also have great speakers that will help you improve your business skills, learn more about our community or may just pique your interest about a new topic. Lunch is served buffet style and costs $12 a week, but if you are just considering membership you can be our guest for three weeks at no charge. pay monthly dues of $75 (which includes weekly your lunches). We hope you will consider membership in the Rochester Rotary Club and look forward to telling you more about our club and introducing you to our members.